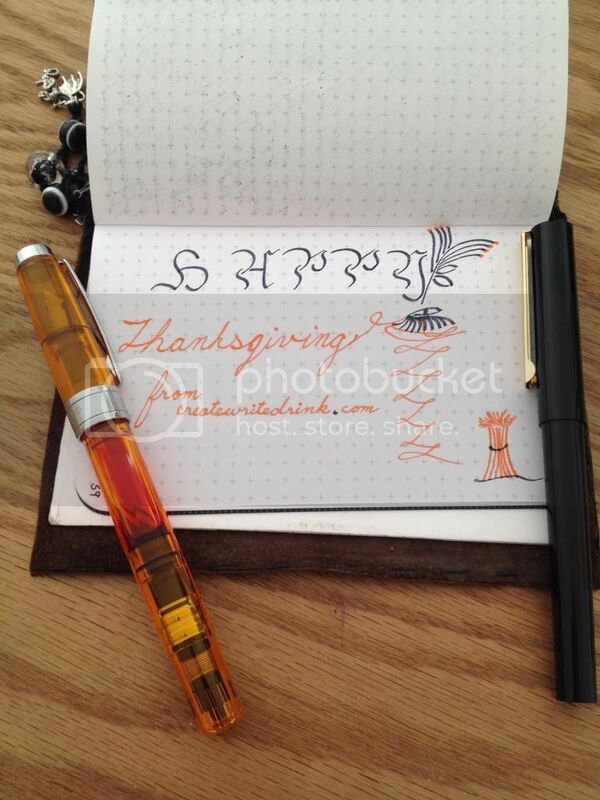 Built from Ink and Tea: Happy Thanksgiving! For all of my readers, I am very grateful to have you! Happy Thanksgiving, especially to those of you in the United States. I look forward to bringing you new content, soon!